Metal Fabrication Trends: What’s Next? 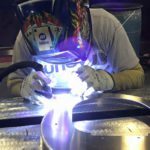 The metal fabrication industry has seen growth in jobs and technology over the past several years. Although there was some anticipation about possible impacts with the new administration change, overall manufacturing has seen positive growth over the past year. Let’s take a look at rising metal fabrication trends. As a whole, metal manufacturing is in good shape, although recent government intervention and Trump Tariffs are causing big concerns about the future as steel and aluminum prices have surged at record rates. Hopefully, steel and aluminum fabricators will see continued strong demand as the market adjusts to these new pricing realities. The good news is that the economy overall is boiling at a good rate — shops are busy and demand is strong. Creating a highly skilled workforce in the United States is critical to job growth in America. Over the past five years, more than 265,000 jobs have been returned to the U.S. The reshoring trend is due in large part to new technology, automation and advances in speed and productivity, as well as rising costs overseas. 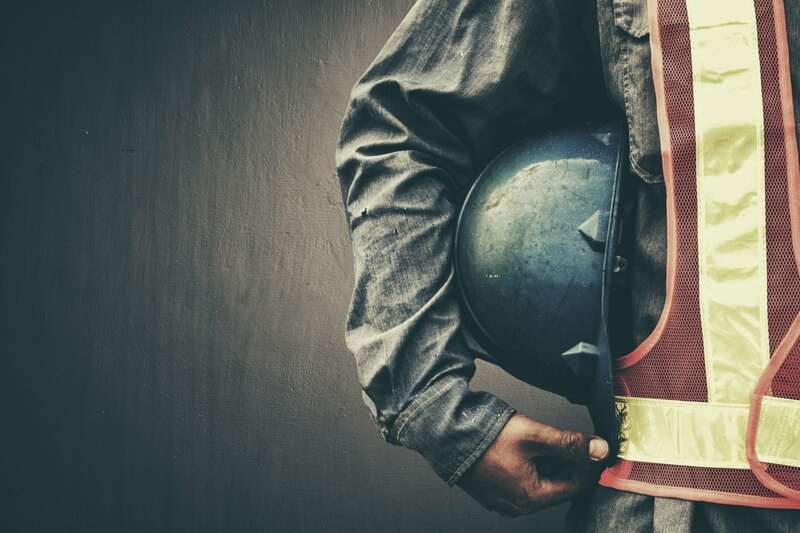 This reverse trend is vital to restoring a vibrant U.S. economy, and hiring high-quality metal fabricators to fill worker shortages is at the core of success. Automation has helped simplify all forms of metal fabrication. The industry is thinking in new ways about merging worker productivity and automation. Tube laser technology introduces several significant advantages over traditional manufacturing and fabrication processes. 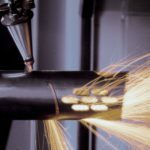 Tube lasers increase the ability to produce more intricate cuts, increase fabrication speed, save on downstream assembly and can reduce costs while improving quality. Learn how AMF is utilizing tube laser technology in our Utah metal fabrication shop. 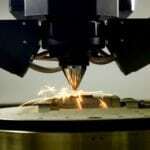 Things are looking exciting for the metal industry as metal fabrication businesses invest in 3D printing technology. Metal 3D printing differs from traditional steel fabrication processes as it involves the stamping of metals to produce a required design. The evolution of 3D printing has gone from a product development tool to a full-blown industrial and manufacturing tool. There are currently 12.3 million manufacturing jobs in the U.S., and the metal fabrication industry ranks third in providing manufacturing jobs in the U.S. The global metal fabrication market is expected to exceed $21 billion over the next five years. 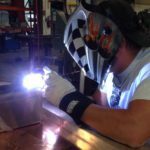 The metal fab industry includes all forms of fabrication: tube laser, metal cutting, metal forming, CNC fabrication, welding, punching, metal finishing and more. There are a number of opportunities for growth, as long as we are willing to adapt to rising metal fabrication trends.